I had bottles and bottles of thai sweet chilli sauce at home that needed to be used up before they went off - thanks to one of my brother's sauce addictions. 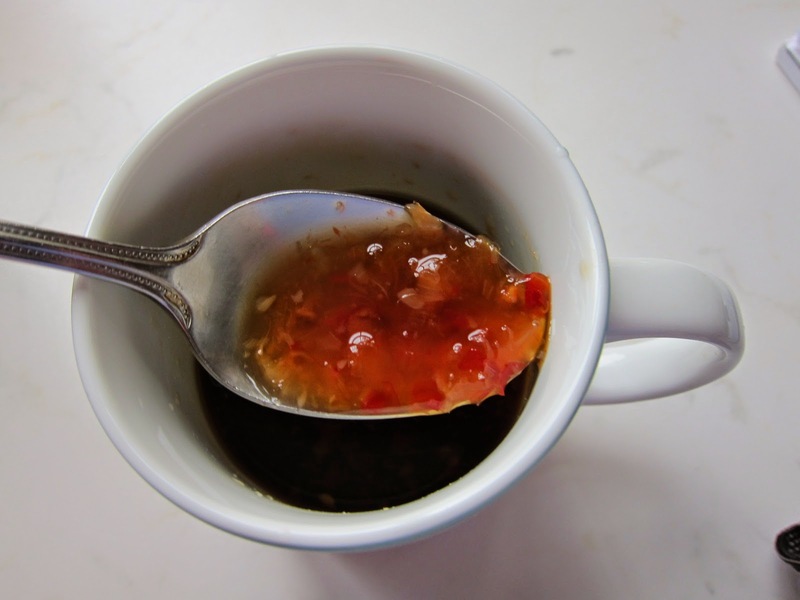 I'm not too big a fan of Thai sweet chilli as I find it too sweet but I didn't want the bottles to go to waste, so starting thinking of ways I could use it whilst toning down the sweetness. Soya sauce! One of my favourite condiments to use in cooking/marinades/dips. 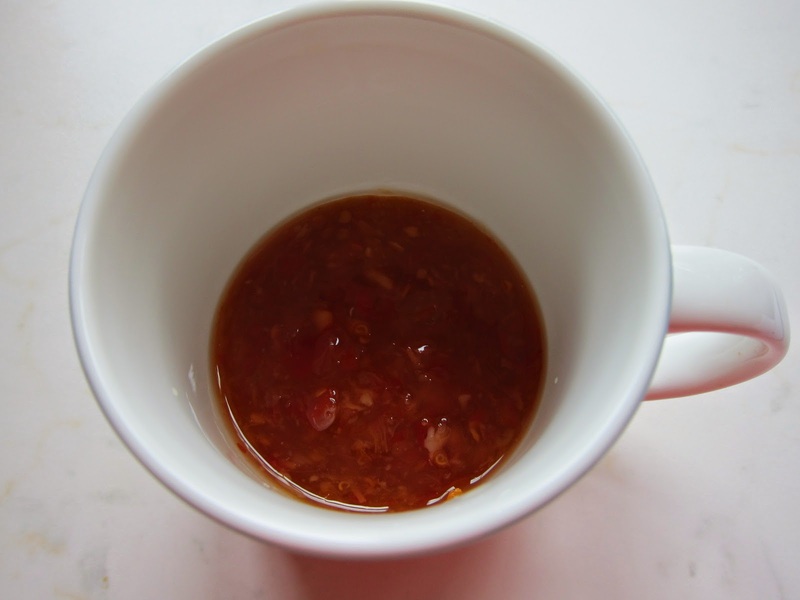 Combining Thai sweet chilli with soya sauce certainly toned down the sweetness and actually produced one of the most delicious and easy to make marinades. 2 ingredients - what's not to love? 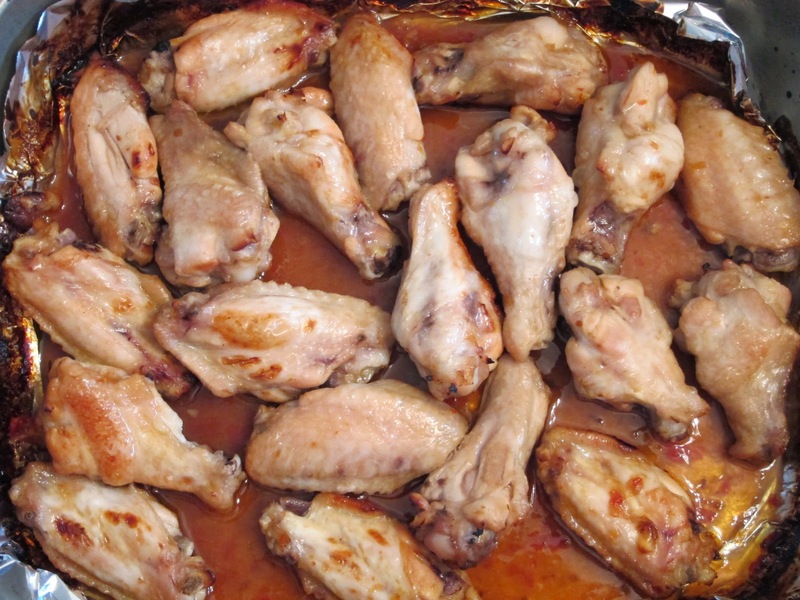 I've made these wings a few times now and love the flavour. They would also work well with chicken thighs/drumsticks, and I bet this flavour would also taste great in a noodle stir fry.